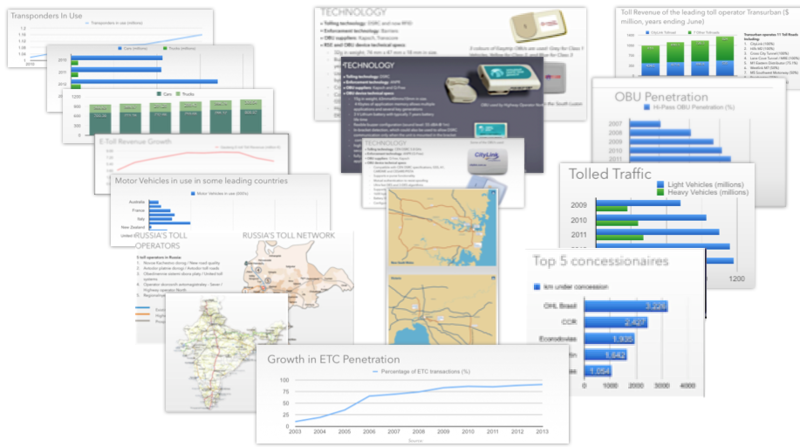 Electronic toll collection (ETC) has recently taken a turn and is now becoming a global trend. 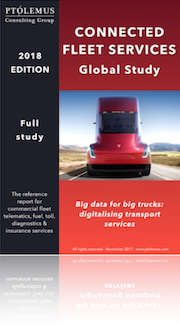 Debts, ageing population, reduced fuel tax revenue and above all, sharp increase in infrastructure building costs have transformed tolling from a local revenue generating scheme to a national policy applied worldwide. 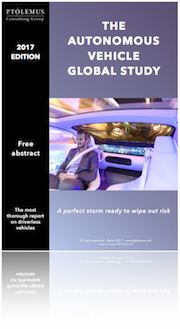 In this context electronic tolling and road user charging have become recognised methods to collect tolls in an efficient, fair and sustainable way. Today however, we are confronted by a multitude of technology standards and toll types that are not only incompatible with each other but also incompatible with the demands of our society. 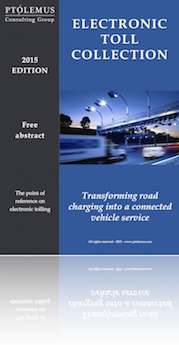 At over 650 pages, it encompasses everything there is to know about the various road charging mechanisms. 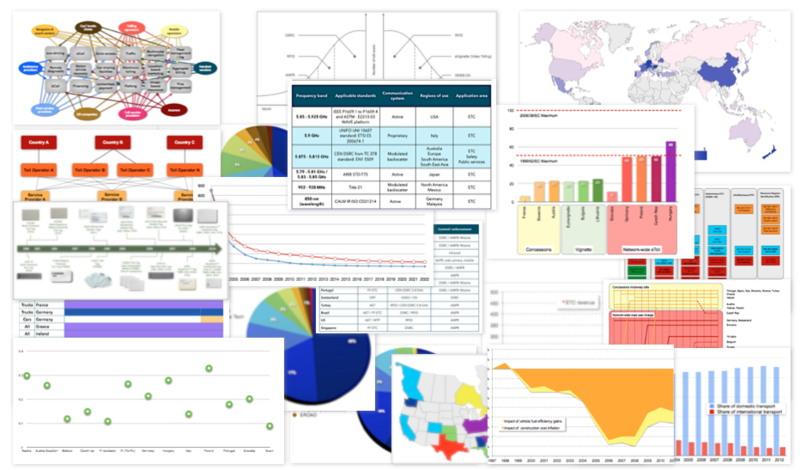 The study includes over 170 charts, diagrams, illustrations and tables. Overview of the need for and efforts toward inter-state toll roaming with recommendations to stakeholders involved.